Ultra Violet Flowers has been providing its customers with elegantly designed floral artwork since the year 2000. 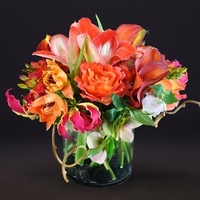 If you are looking for exceptional flowers in Washington, D.C. for all occasions we are the place for you. We specialize in weekly corporate orders, private events, and weddings in the Washington, D.C. Metro Area. 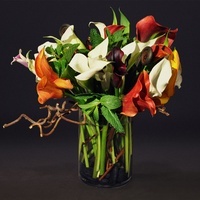 You can expect a unique flowers designed by the most talented designers and delivered promptly in Washington, DC. Whether it's Mother's Day, a wedding, a corporate event, a special occasion, or if you just want to say thank you, Ultra Violet Flowers has you covered. Customers choose Ultra Violet Flowers because of the breath taking quality of our product and our commitment to customer service. Order online or call us today at 202-333-3002. 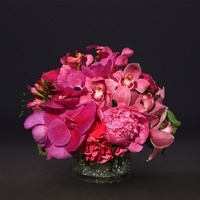 No matter what the occasion Ultra Violet Flowers provides exceptional flowers in Washington, D.C. If you are looking to send flowers in Washington, D.C. do not look any where else. 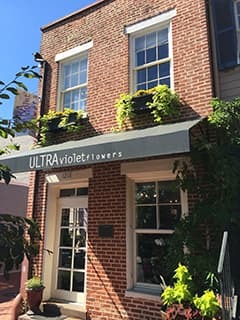 Ultra Violet Flowers takes good care of their customers and ensures only quality products leave the shop for delivery in the Washington, DC area. 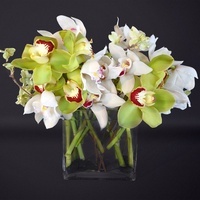 Specializing in Weddings Flowers in Washington, D.C. If you need flowers for a wedding in Washington, DC, Maryland, or Virginia, Ultra Violet flowers has you covered. With over a decade of experience providing extraordinary flowers in Washington, DC Ultra Violet Flowers is the right fit for any wedding budget. Our portfolio of weddings speaks for itself. Please contact us today for a wedding consultation. The quality of our flowers, our gifted designers and professional staff, our arrangement presentation, and, most importantly, our commitment to customer service is what sets us apart from the rest. If you need flowers in Washington, DC for any occasion please contact us via our website or give us a call.